The couple had been married for 11 years and have three children. 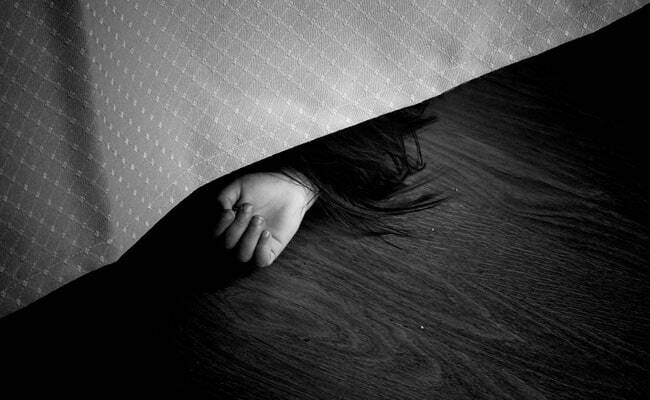 Suspecting her of being unfaithful, a 37-year-old man allegedly beat his wife to death with a cricket bat in Telangana's Mahabubabad district, the police said today. The man hit his wife, 30, with a cricket bat and also tried to choke her with a wire at their home Wednesday midnight, the police added. The woman 's parents had filed a police complaint stating that their son-in-law used to harass their daughter and had frequent fights with her. A case has been registered against the man.